Join our top tier club and gain first access to our newest releases as well as limited production wines. Our winemakers will personally select your wines from our new and current releases, library wines, special bottlings and limited production wines. 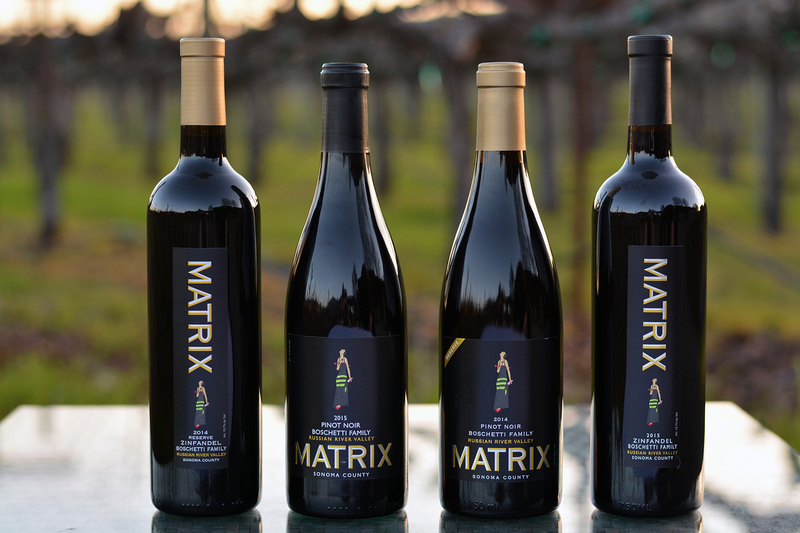 Receive six bottles of Matrix’s award-winning wines twice a year including current releases, library wines and limited production wines. Enjoy a mix of new releases, current release wines, library wines and limited production wines when you join our Barrel Club.